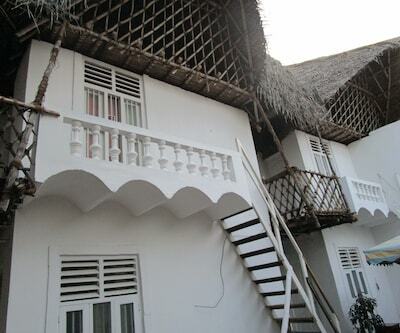 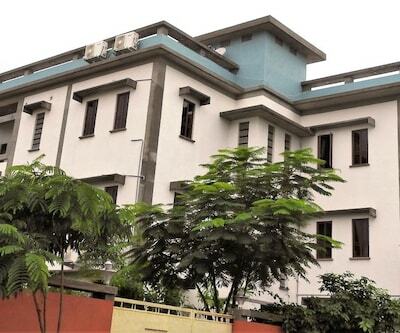 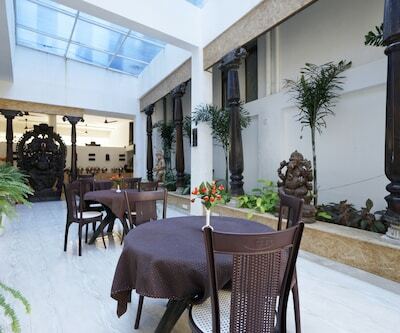 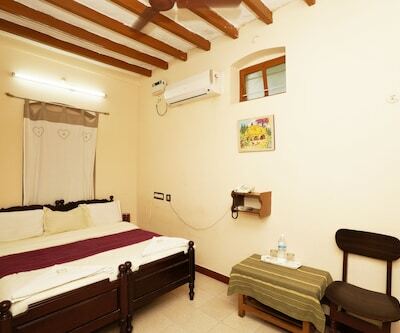 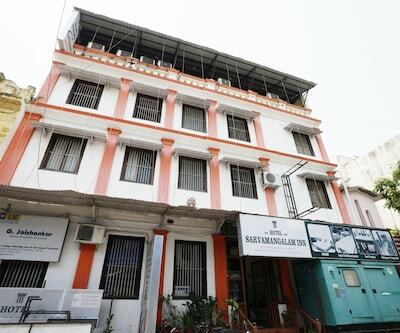 Located at 2 km from the Pondicherry Museum, Sasirekha Residency offers its guests access to Wi-Fi internet. 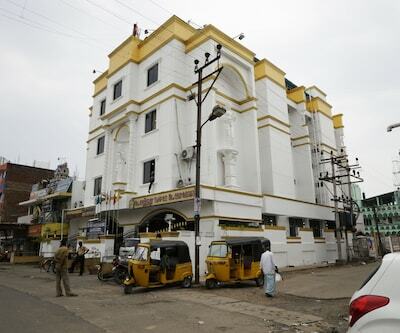 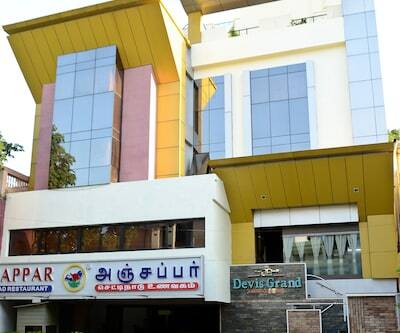 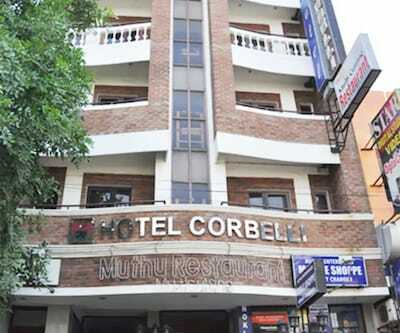 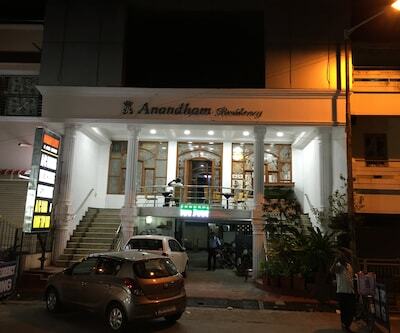 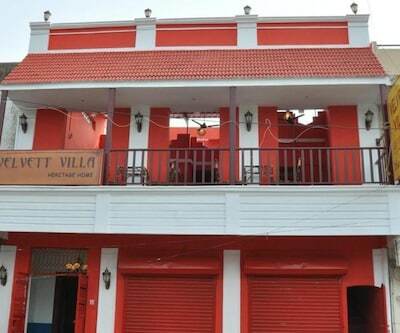 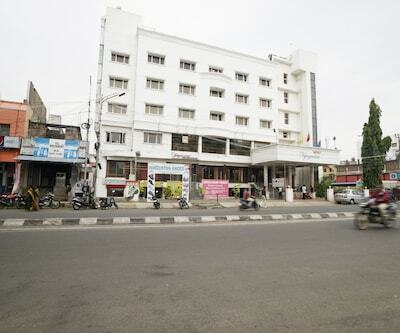 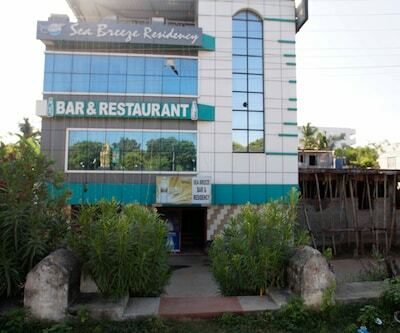 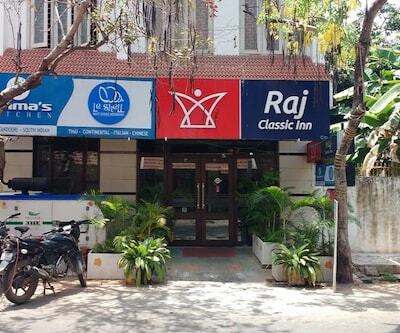 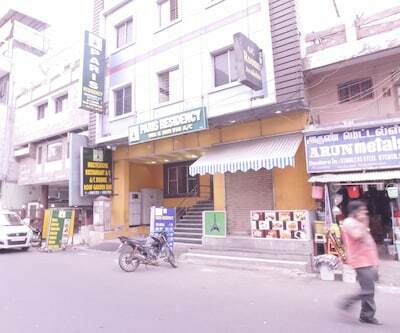 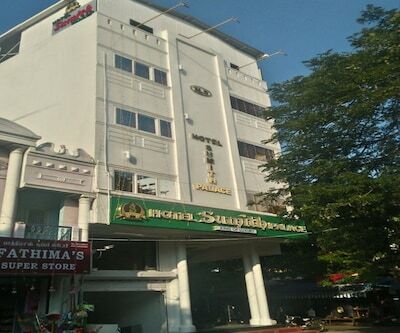 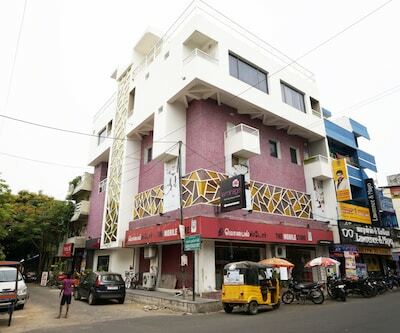 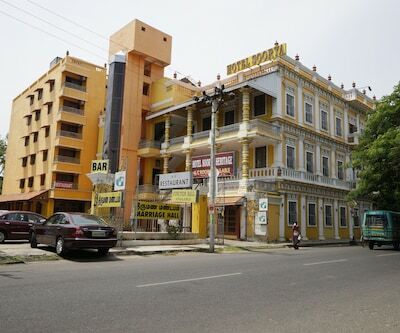 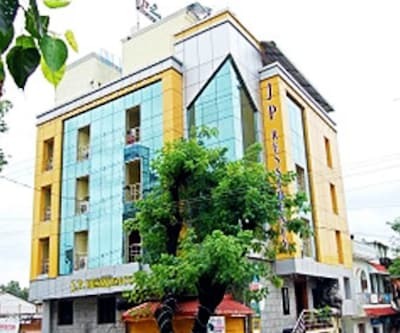 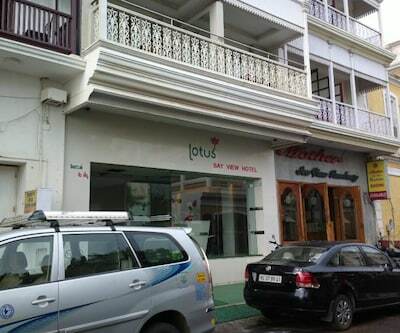 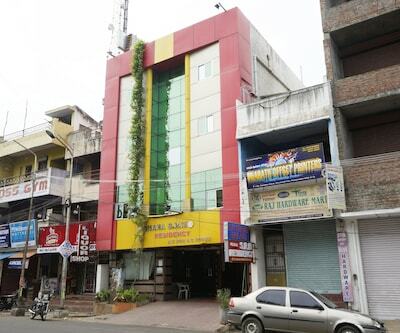 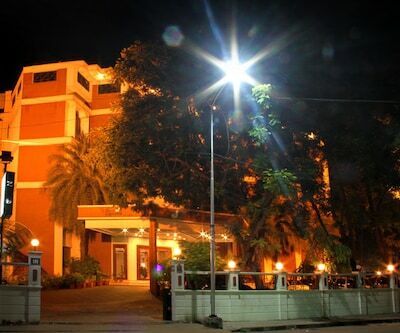 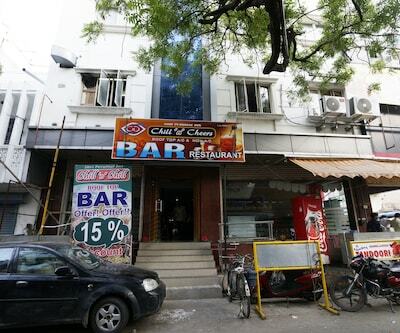 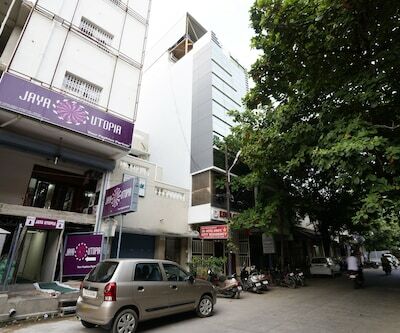 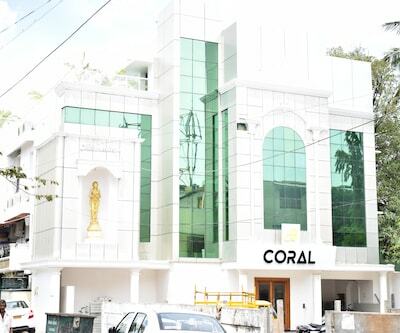 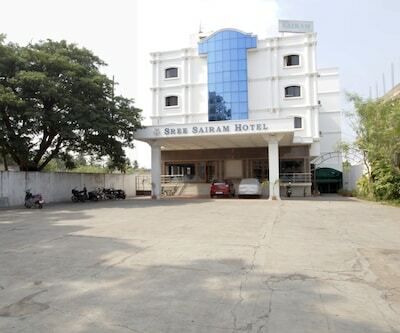 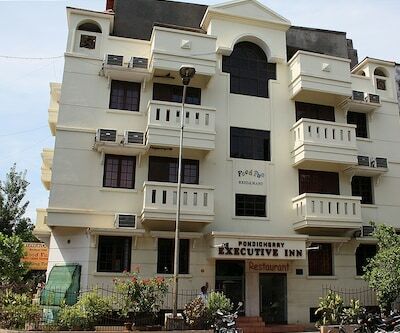 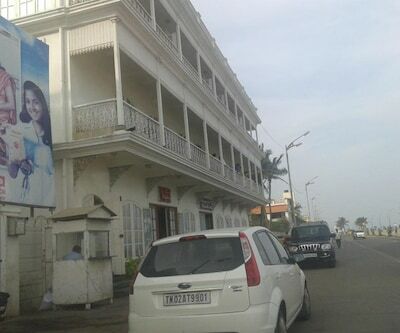 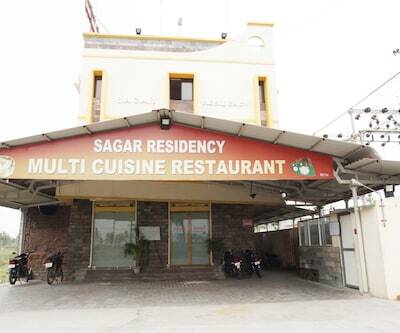 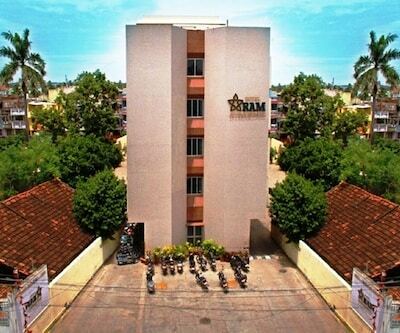 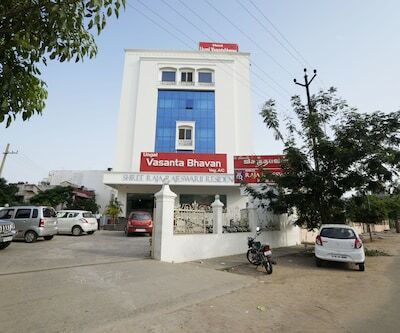 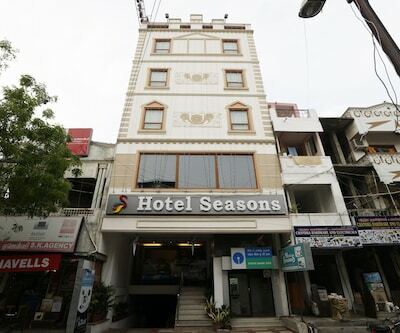 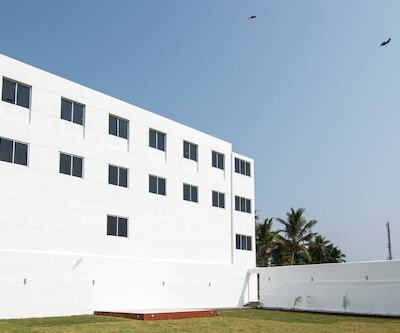 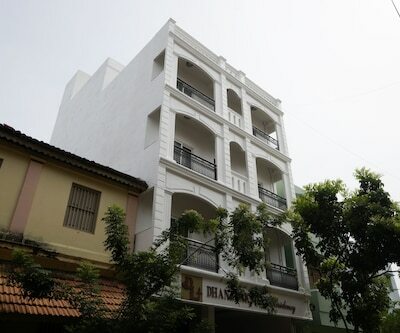 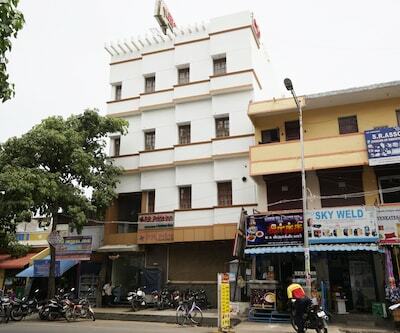 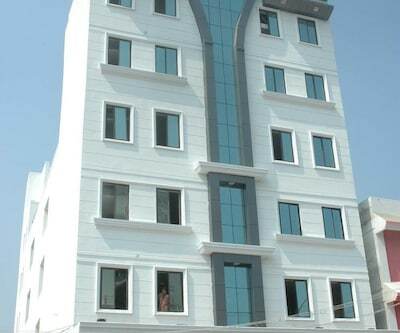 The Puducherry Railway Station is at 0.1 km from this Pondicherry hotel.The hotel has 17 rooms spread across 2 floors. 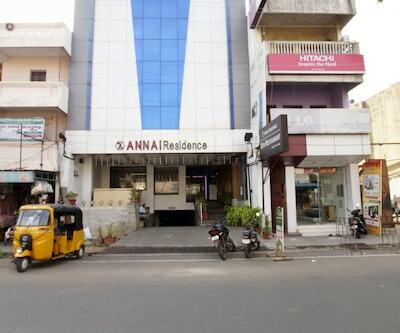 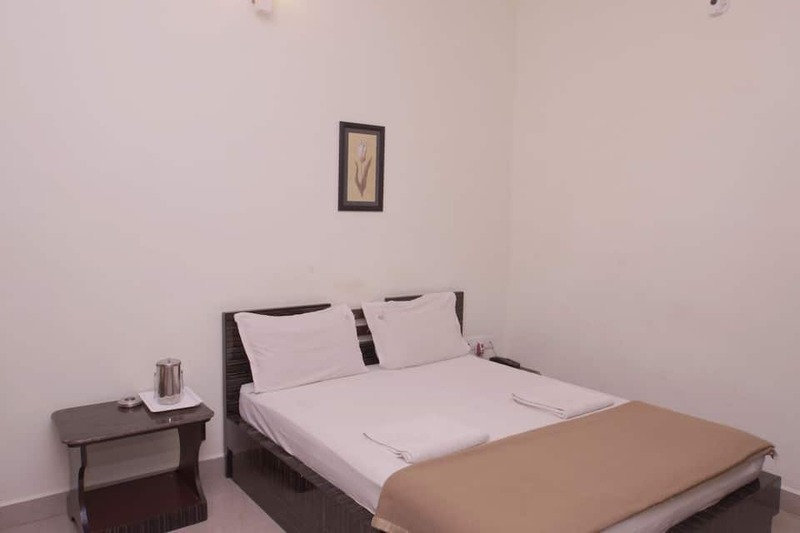 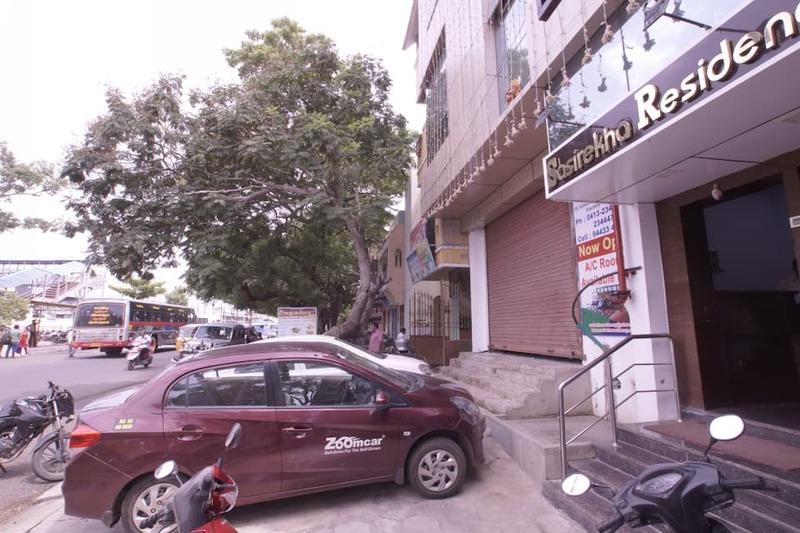 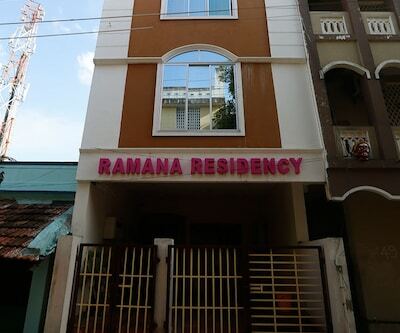 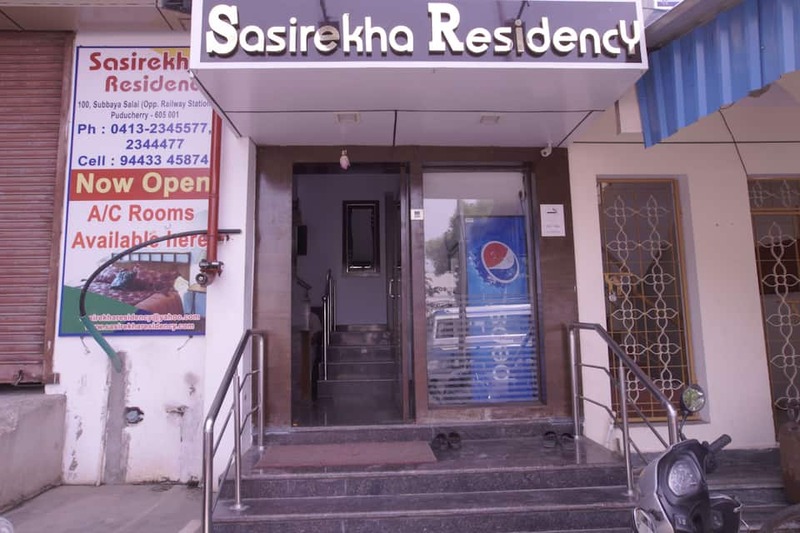 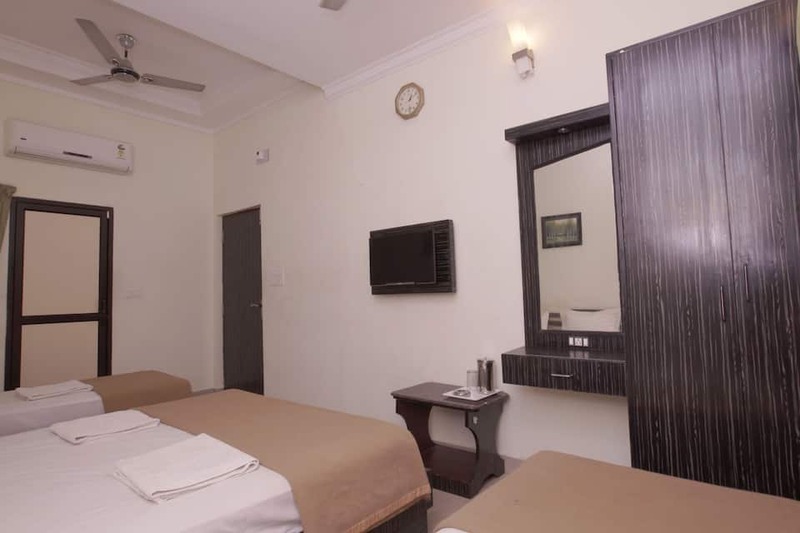 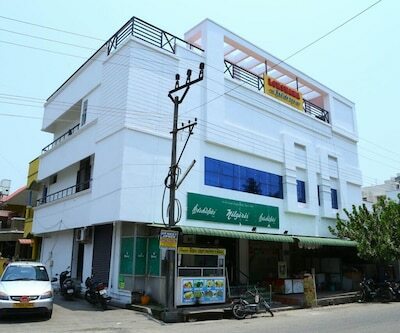 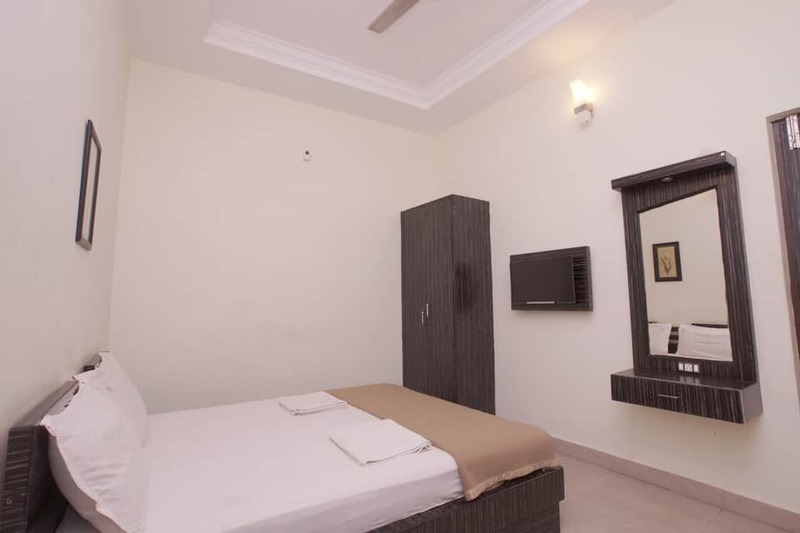 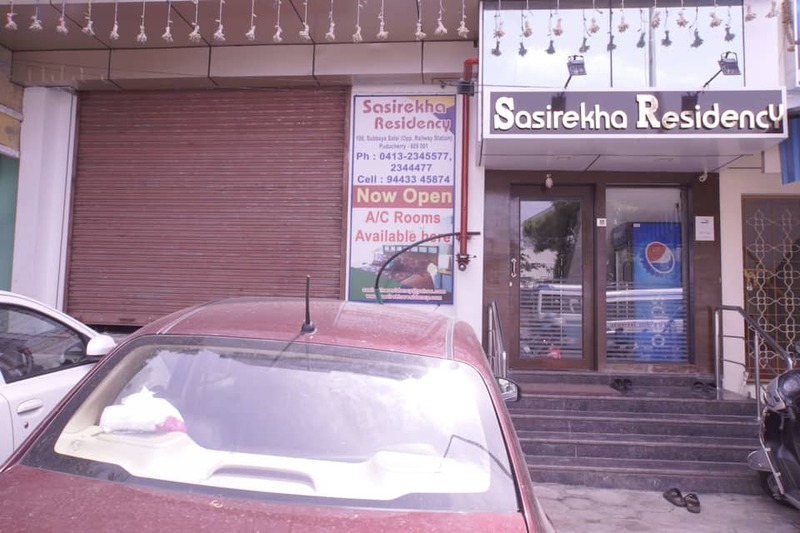 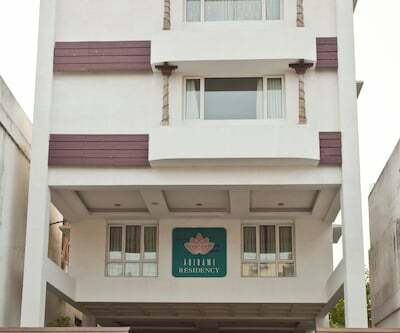 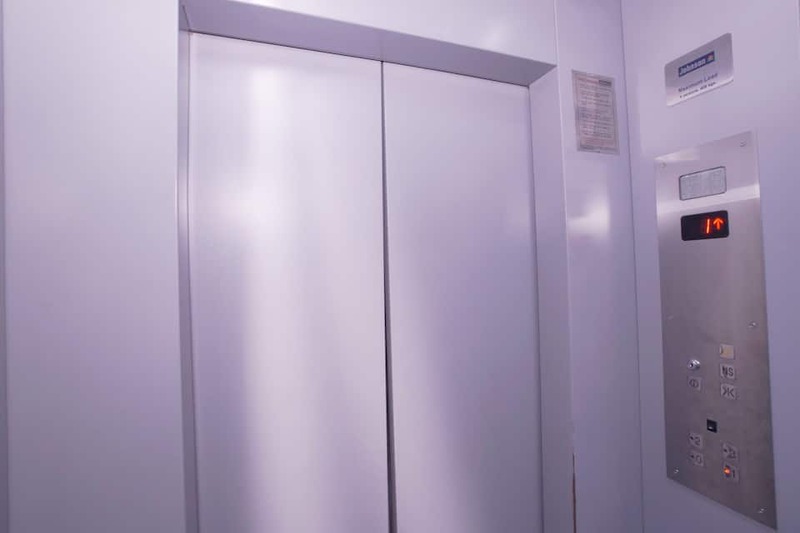 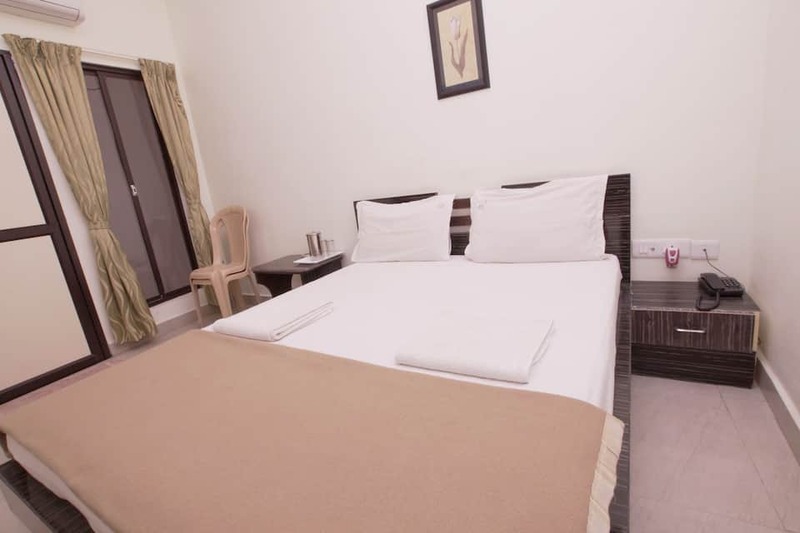 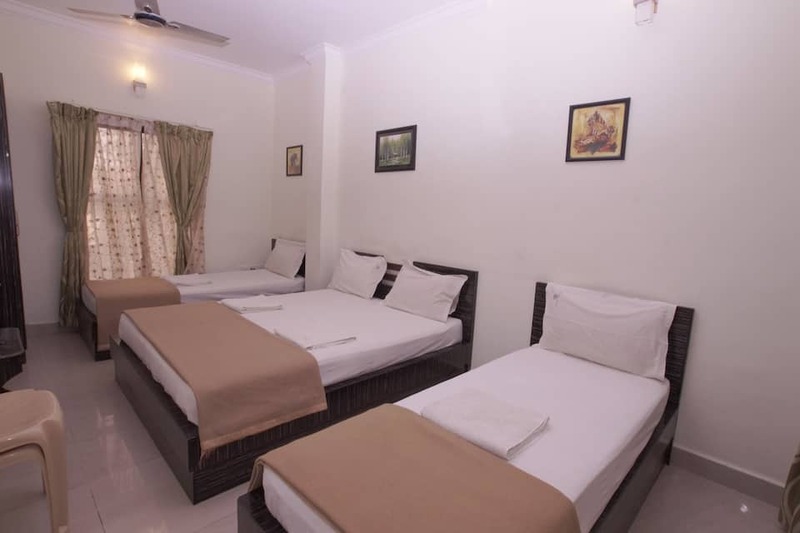 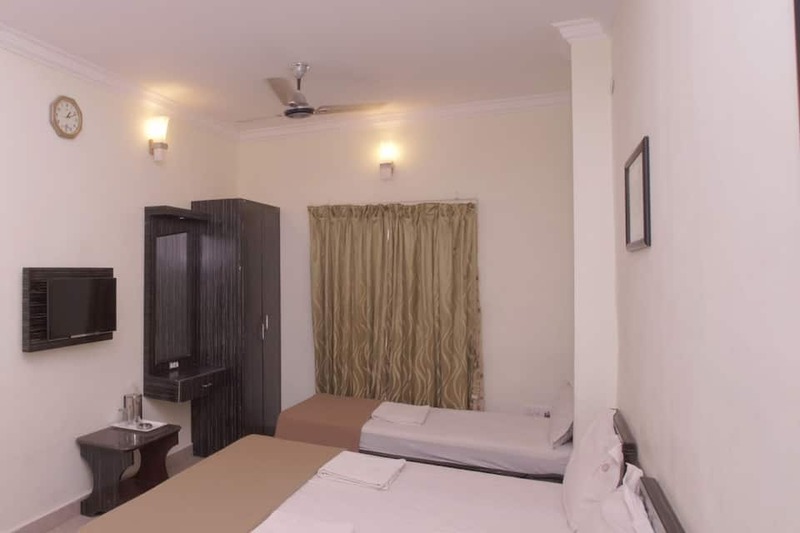 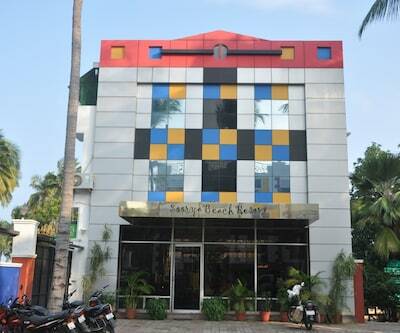 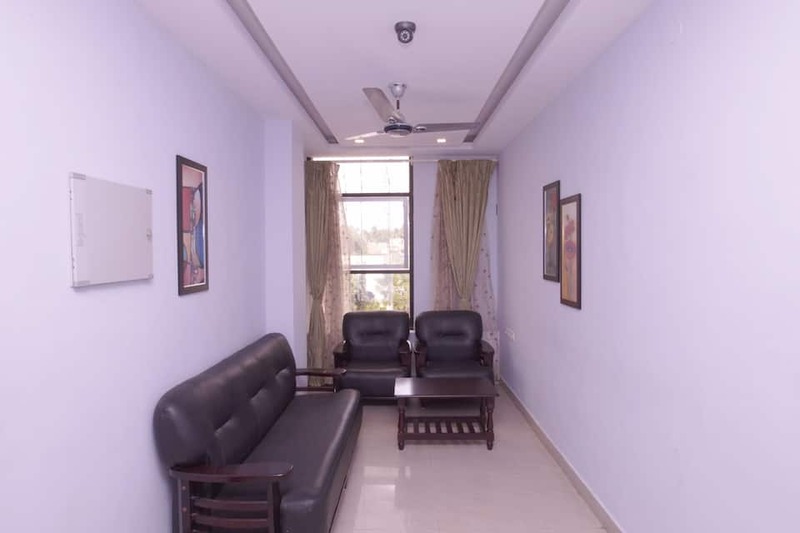 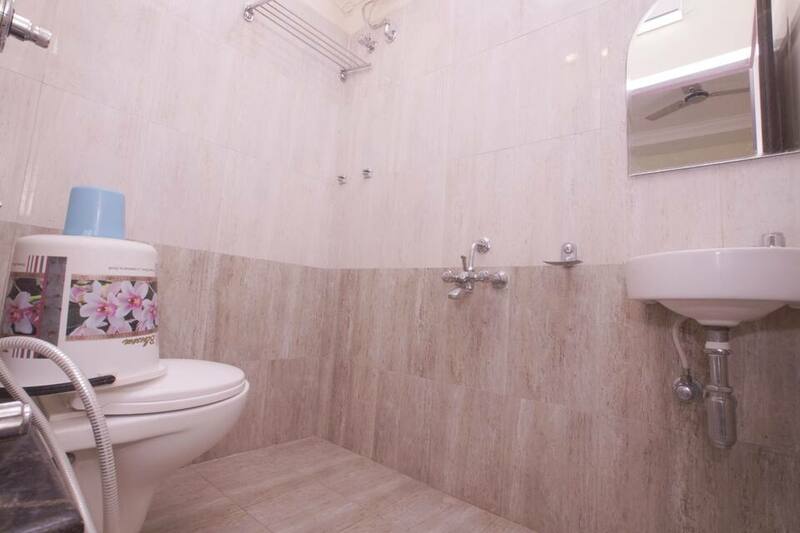 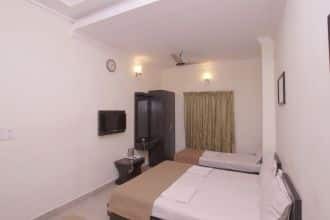 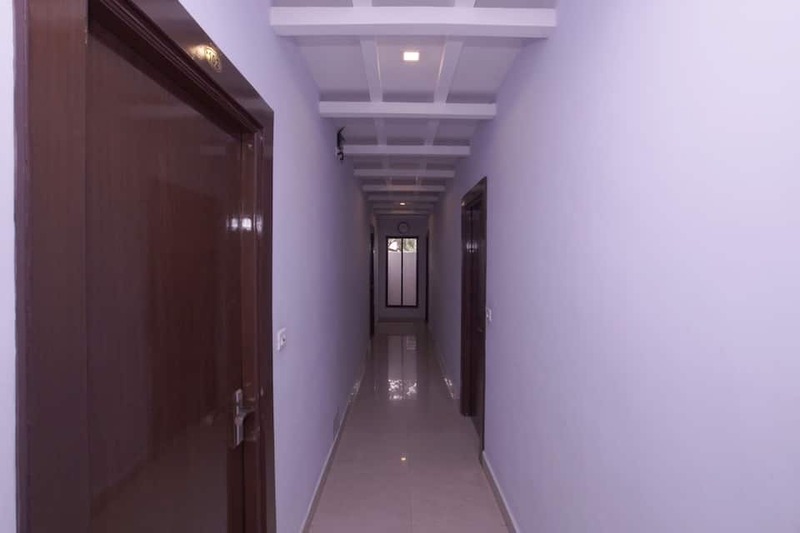 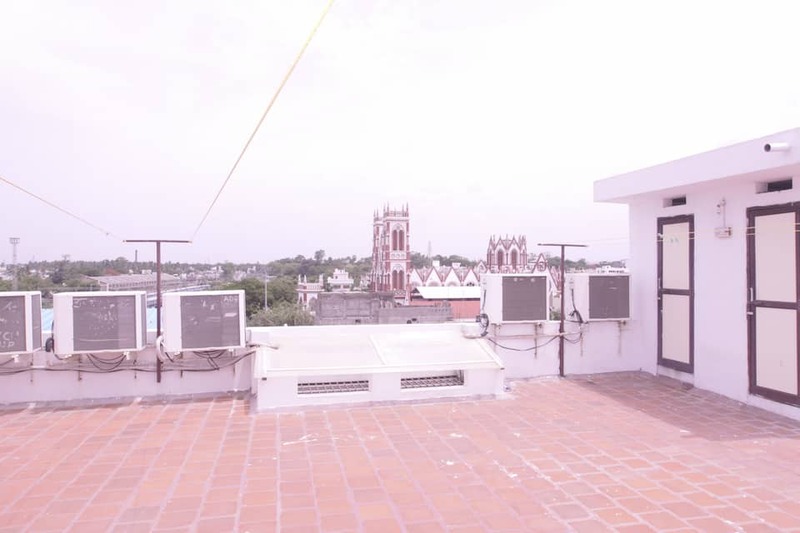 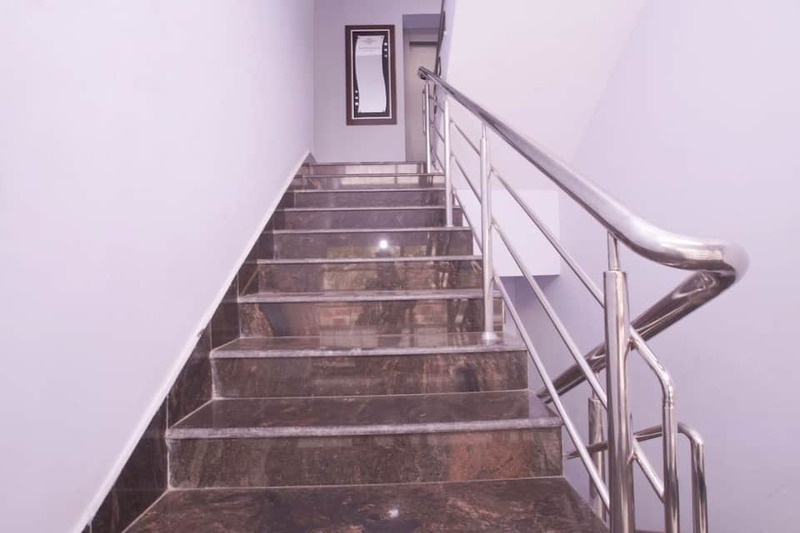 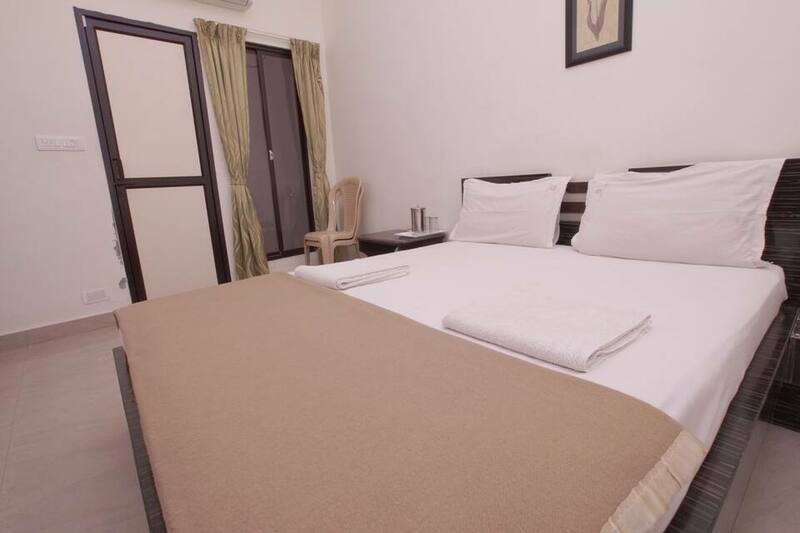 All the rooms have attached bathrooms, LED TVs, tea/coffee makers, and telephones.This hotel in Pondicherry offers currency exchange, laundry service, and 24-hour room service.Sasirekha Residency also has a front desk and a travel desk to assist guests. 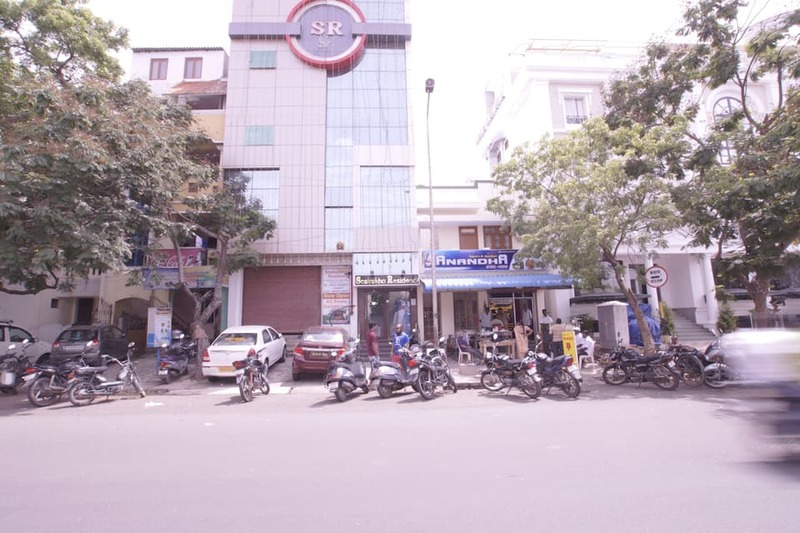 Some of the tourist attractions that guests can visit are Arulmigu Manakula Vinayagar Temple (2 km), Toy Museum (2 km), and Bharathi Park (1 km). 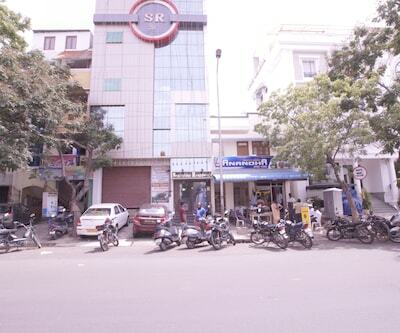 The Pondicherry Bus Stand is at 2 km from the hotel, whereas the Pondicherry Airport is at 7 km.